I never tire of learning — but, now, I’m tired from learning. I feel like I’ve eaten too much at a knowledge buffet. I am sated. Stuffed. And, this is the first of three full days of classes and trade show news.Here’s my plan. I’ll introduce you to some of the highlights, mention some cool stuff and then, come back later and write more complete reviews and tutorials in the months to come. 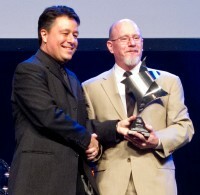 The opening ceremony at PSW is not to be missed. 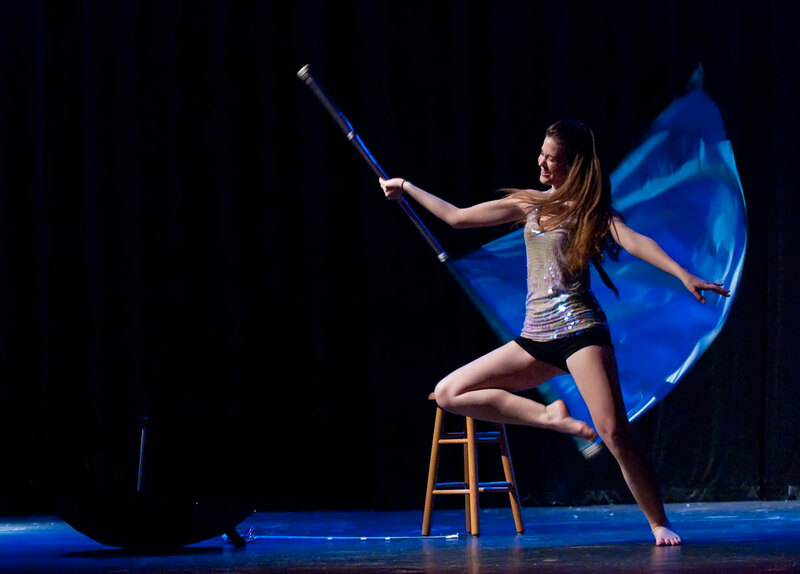 It is always a theme driven, creative extravaganza — highly entertaining and with great production values. With the quality of everything else NAPP does, you’d expect no less. This year’s theme was rock and roll. 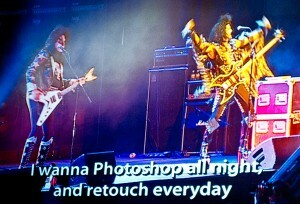 A fitting tribute to the 20th Anniversary of Photoshop. Not surprisingly, our favorite Photoshop Gurus are also musicians of some talent. So, after a very funny video about the fictional band “NAPP” — its genesis and break up, we had a reunion performance that brought the house down. Odd Stuff From the 20th Anniversary Video: Would you believe that the original creators of Photoshop thought they’d sell maybe 500 copies a month? That one of the key developers, Thomas Knoll, spent hours creating the program because, in his words, he found it more fun “… than writing my thesis”? But, to me, the highlight of the opening was not the glitz, glamour, humor and fun — it was the induction into the Photoshop Hall of Fame of a man who truly deserved the award, Peter Bauer. I’ve written, many times, about Peter — the guy I used to think was a computer, the guy who runs the NAPP Help Desk, the guy who answers all the hard questions, within hours. 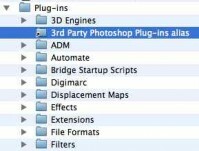 Peter has done more to help more people out of Photoshop jams than anyone else around. His patient counsel has guided many of us out of the sinking sensation of being stuck in quicksand. Peter, congratulations. And, thank you for all you have done for all of us. Something to look forward to — HDR Wars. For those who think HDR (High Dynamic Range) has had its 15 minutes of fame — it’s time to think again. Yes, the illustrative, grunge, and funky looks may have become so common as to have lost some of their impact, but the basic concept of HDR has not; simply stated, HDR overcomes the somewhat limited dynamic range of many of our digital cameras. At best, most of us can capture 5-7 stops. With HDR, we can greatly expand that by taking multiple images and combining them. I still go for the illustrative look. But, those who don’t probably rule the day. And, for all of us, there are some new alternative software solutions that will make this a very competitive and dynamic market. NIK Software, is demonstrating it’s new entry into the field; one of the things that make it special is its use of U-Point technology. 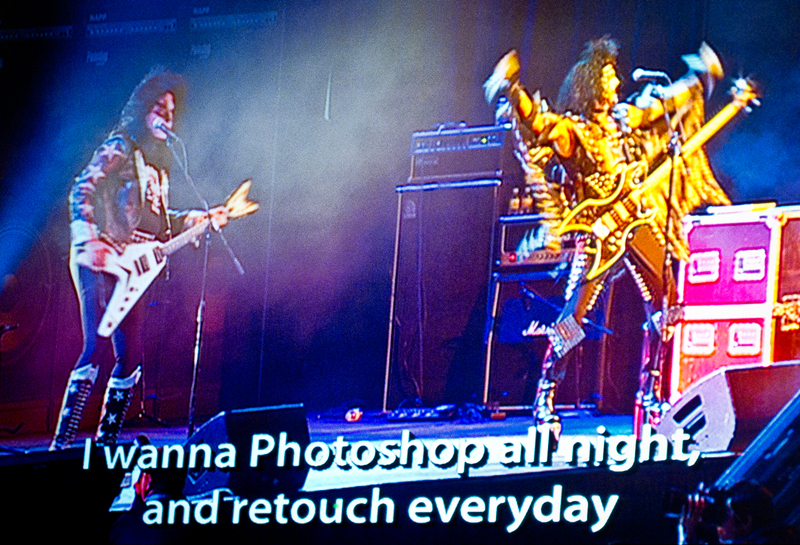 Photoshop CS5 incorporates a very improved HDR section. Rumor is that Photomatix has a new version in Beta form. And, I just saw a demonstration of two products from Unified Color that knocked my socks off — HDR Expose and 32 Float. More on all of these, later. 1. Pixel Bender has been mentioned in several classes. It’s a free download from Adobe that helps achieve a “painter” type look. You can learn about it and get it here. 2. Check out Calvin Hollywood’s blog site. Inspiration. And, free video tutorials on creating some unique looks. I took a class with Calvin and Russell Brown — dueling gurus. Superb! 3. For those of you who have Dave Cuerdon’s action set, either because you bought the DVD or because you are a member of Kelby Training — Dave has updated one of the actions to make it run better in CS5. For a copy of the new action, and a Beta action he’s developing on skin retouching, email Dave. I reviewed Dave’s Kelby Training session in a previous post. If you have not watched it or bought the DVD, you might think of doing so. I highly recommend it.